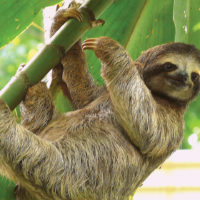 Travel to the National Parks of Costa Rica to see sloths, monkeys and turtles; discover the pristine marine life by sea kayaks, stand-up paddling boards and zodiacs, and cross the Panama Canal. Our adventure begins in San Jose, Costa Rica. 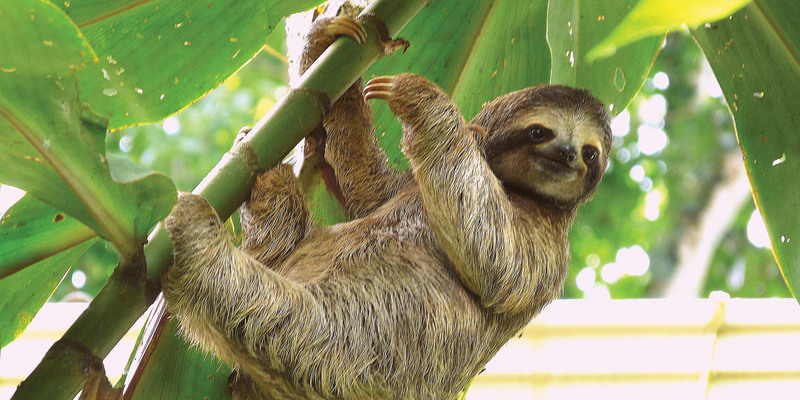 From the Nicoya Peninsula we will work our way south, visiting four different national parks or protected areas. Our small ship gives us unprecedented access to the colourful bays and hidden coves of this lush, tropical coastline. When RCGS Resolute drops anchor, we’ll launch our zodiacs, kayaks, and stand-up paddle boards, so you can explore even further in small guided groups. You will also be able to explore on foot, hiking the trail network of the parks, or strolling along the white sandy beaches. 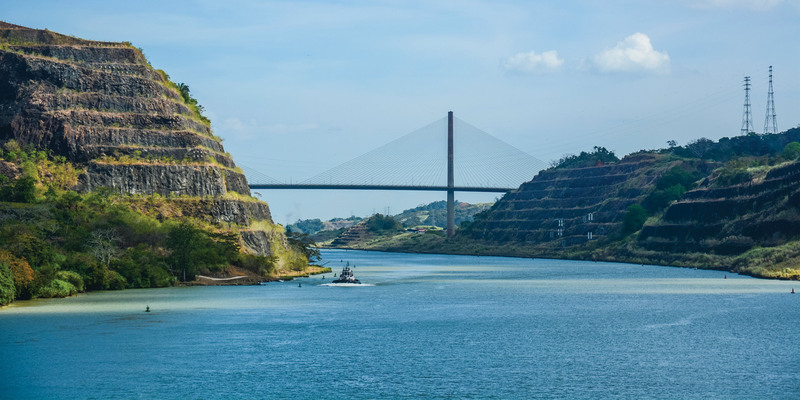 After a week we will leave this tropical paradise and head for Panama City, journeying down one of the modern wonders of the world – the Panama Canal. 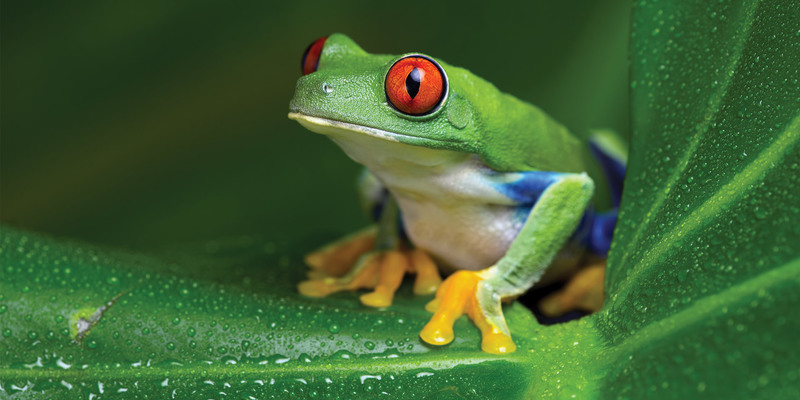 This morning we will have the opportunity to explore the capital city of Costa Rica, San Jose. Wander through some of the many plazas that dot this historic city and try a plate of the national dish, Gallo Pinto. After our afternoon rendezvous at a central location in San Jose, we will then transfer two hours west to Puerto Caldera. Here we will meet our vessel, RCGS Resolute, head aboard and settle into our rooms. Tonight we will enjoy dinner and then migrate to the deck, reveling in the first of many tropical sunsets. RCGS Resolute will make a short sail across the Gulf of Nicoya to anchor off the Nicoya Peninsula, ready for the next day’s adventures. 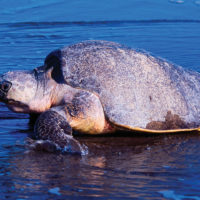 Today we will explore the Curu National Wildlife Refuge which is nestled at the south-east tip of the Nicoya Peninsula. 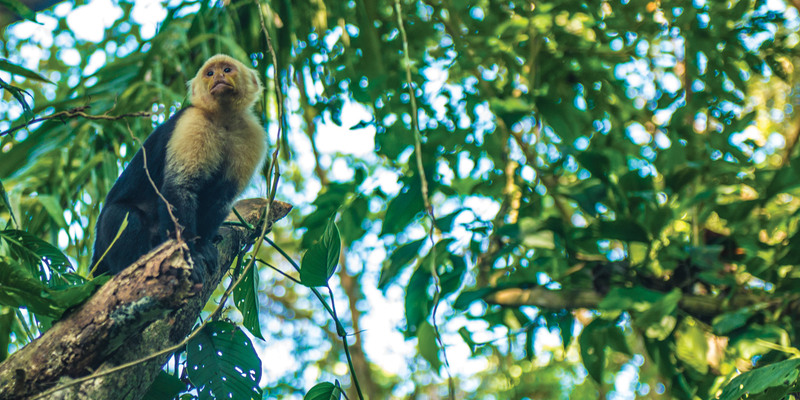 From a gentle walk along the well established trails in the heart of the park, to a more challenging hike on the Finca de Monos trail – a prime spider monkey viewing area – there are several ways to explore this national treasure and its diverse wildlife. 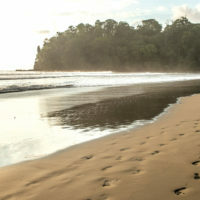 The refuge hosts one of the most beautiful beaches on the peninsula and has spearheaded many successful sustainable development programs from reintroducing the near extinct spider monkey, to the coral reef restoration project and migratory bird monitoring. The tangled mangroves of the shoreline and nearby islands are the ideal backdrop for kayaking, paddle boarding or snorkelling. on one of the white sand beaches. 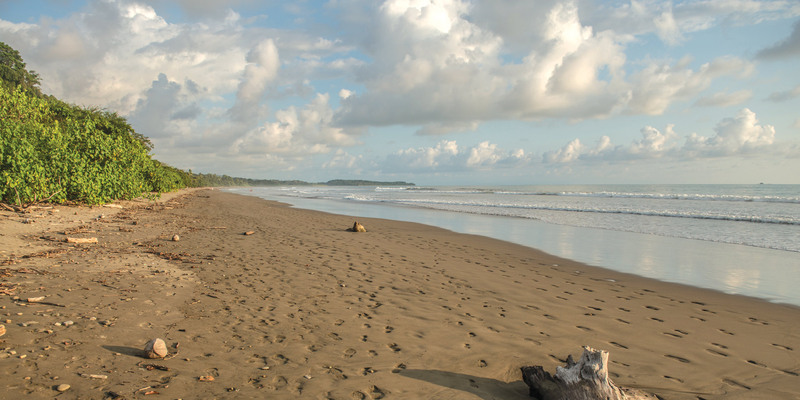 Extending into the sea at the southern end of Costa Rica’s Pacific coast, the Osa Peninsula is rich with both wildlife and history. 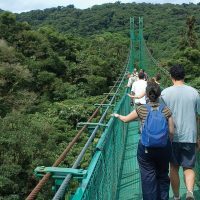 This is the first of two days in one of the country’s most remote destinations and we once again take advantage of our coastal access to explore the ‘Parque Nacional Corcovado’. 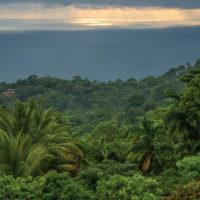 Almost half of the peninsula is devoted to the park which protects an incredible variety of wildlife, including Costa Rica’s largest population of jaguars and tapirs. 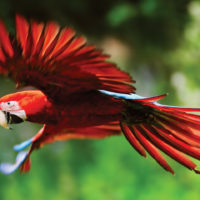 The park is also home to the only remaining old growth wet forests on the Pacific coast of Central America, all four of the country’s monkey species: howler, spider, white-faced capuchin and squirrel, 20 species of hummingbird, the endemic yellow-billed cotinga and blackcheeked ant tanager, crimson fronted parakeets, and more. 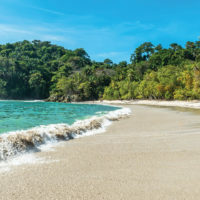 On the second day on the Osa Peninsula we will round its most southern point, while navigating the emerald waters of the Golfo Dulce or “Sweet Gulf”. 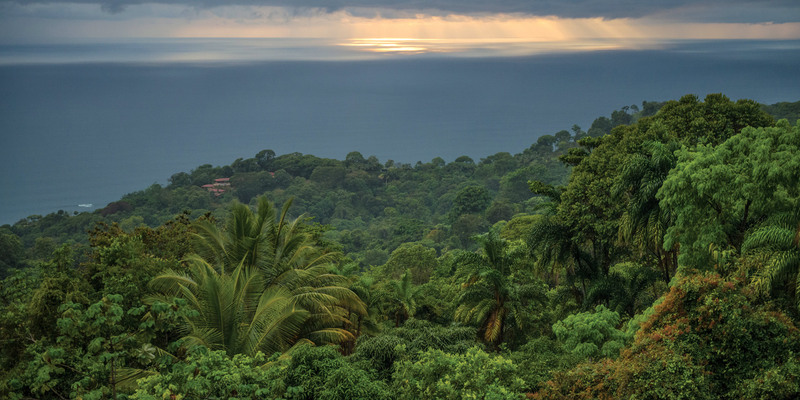 You will experience the breathtaking tropical paradise unfolding before your eyes. 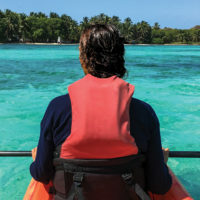 You will have two ways to explore the Golfo Dulce, either by land or sea. 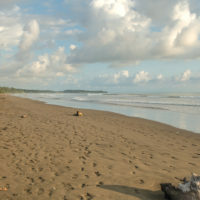 If you want to try your hand at panning for gold, a practice that extends back 1000s of year in the region, join us when we visit the little town of Puerto Jimenez, one of the largest towns on the Osa Peninsula, boasting just over 3,000 inhabitants. If the water is your prefered method of exploration, kayak or paddle board through the expansive tangled mangroves as the wildlife thrives around you. Pods of spinner, bottlenose and spotted dolphins are also residents of the gulf, and in April and May, the enigmatic whale shark comes to breed in Golfo Dulce. 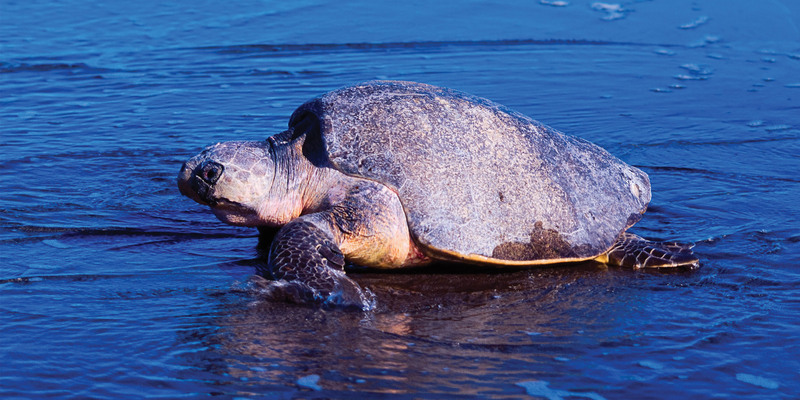 If we are lucky we may be able to spot one of these solitary gentle giants, who can live up to 150 years old. 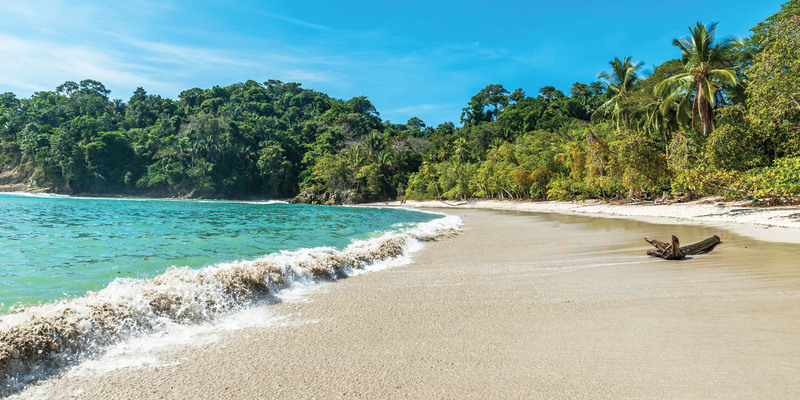 As we bid farewell to Costa Rica, our first stop in Panama is Coiba Island, a place with an unusual history. 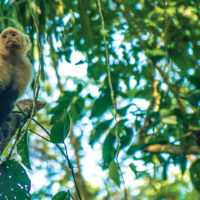 Having separated from the mainland an estimated 15,000 years ago, Coiba is now home to many endemic subspecies, such as the Coiba Island howler monkey and the Coiba spinetail. 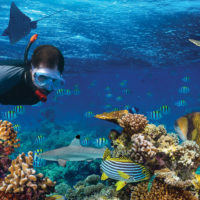 In 2005, Coiba National Park was declared a UNESCO World Heritage Site. 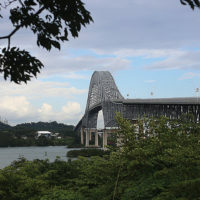 The park is home to numerous native flora that have since become extinct on the mainland of Panama due to deforestation. 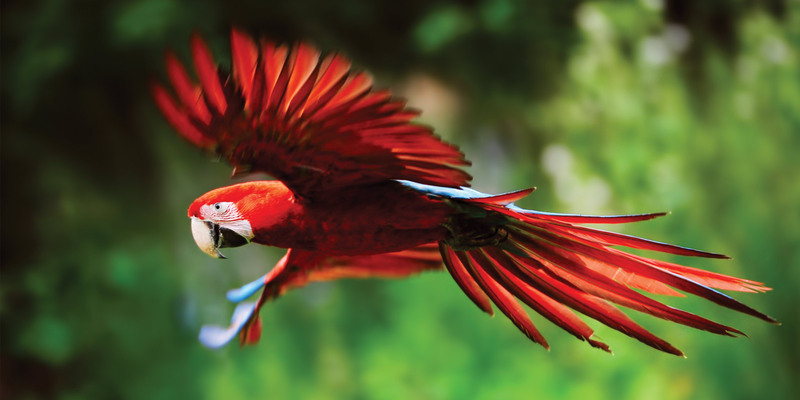 This also one of the last places in Central America where the scarlet macaw can still be found in sizeable numbers. 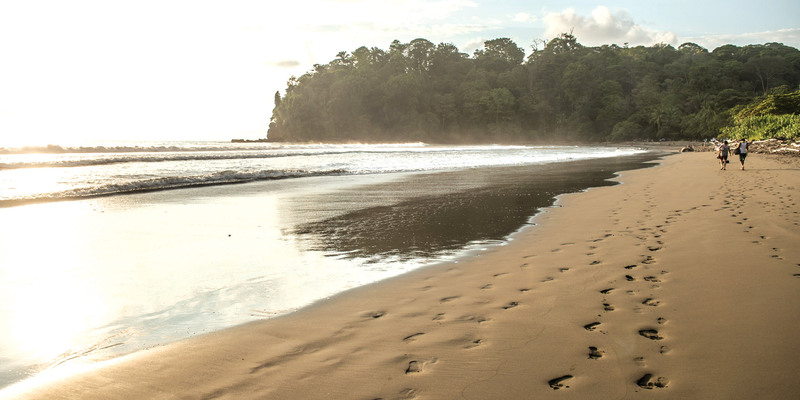 We can venture out on foot, kayak, or paddle board to explore this tropical gem. 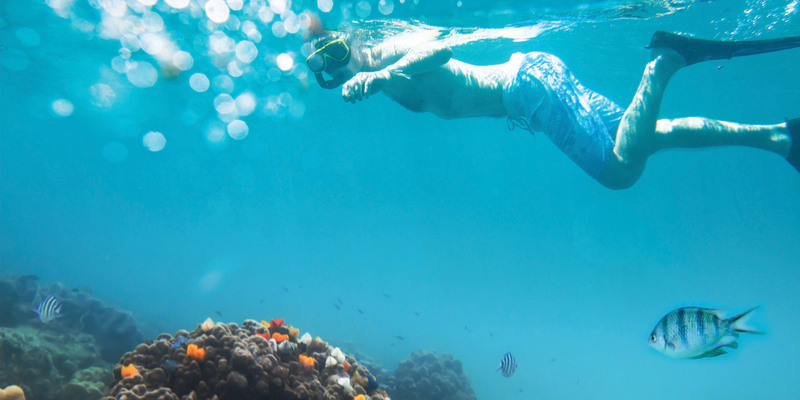 If time permits, we may have the opportunity to sail to near-by Granito De Oro, which is a top snorkeling location due to the diversity and volume of marine life. 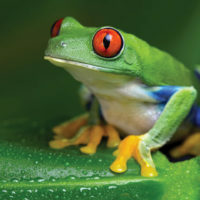 In the afternoon we explore the famous wetlands of the Golfo de Montijo, whose 50,000 acres of mangroves are home to a staggering abundance of wildlife. We cruise the shoreline of the gulf with our cameras and binoculars poised, ready to view the wetlands that are teaming with waterfowl and wading birds. 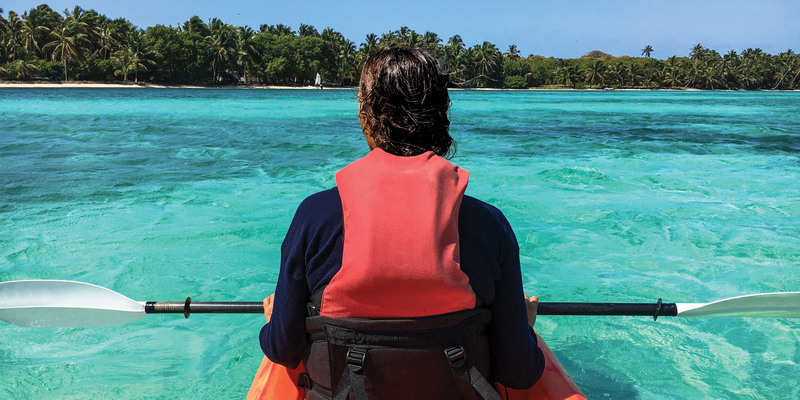 We have now entered the Gulf of Panama, but before we head for the Panamanian mainland, we make one more island-hopping stop at the Pearl Islands, or as locals refer to it, Islas de las Perlas. This archipelago of more than 250 islands received its name from Spanish Conquistadors who found countless pearls when they visited the islands in 1503. 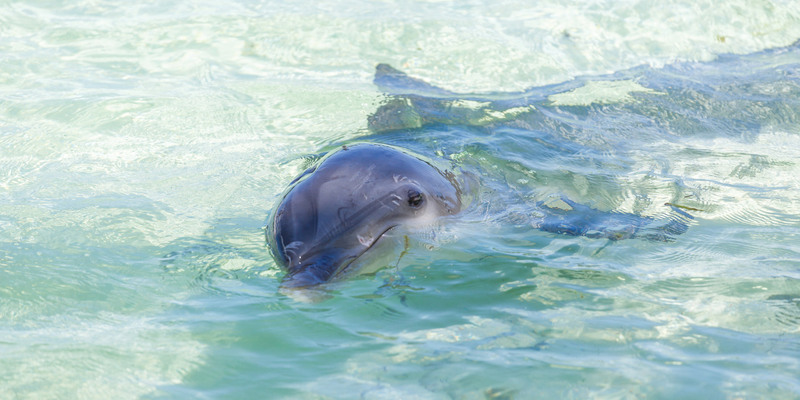 Isla Del Ray is the largest and most visited, with several resorts and hotels, while Isla Saboga is less populated, less visited and offers a glimpse into traditional island culture. 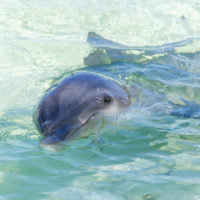 Most famous for their deserted white sand beaches, fragile ecosystems and marine life, the islands also made a splash when they were featured as the location for the Survivor television series. 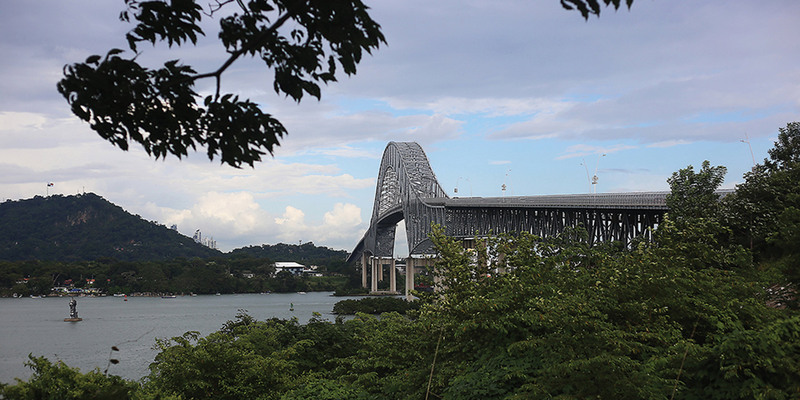 After a week of exploring the remote tropical coastline and farflung islands, we trade our flip-flops for walking shoes today as we venture into the cityscape of Panama City. Steeped in rich Spanish history, its cobblestoned historic centre, Casco Viejo, is framed by colonial era landmarks such as the Presidential Palace and Metropolitan Cathedral. Be sure to enjoy an espresso or mojito in one of the many cafés shaded by bougainvillea in Panama’s old quarter. For those in search of a cultural experience, the numerous museums, including the Museum of Biodiversity, designed by Frank Gehry, is an experience every architectural fan should check off their bucket list. 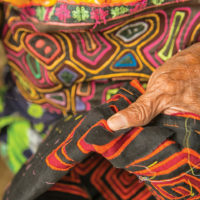 If you are looking for a quintessential Panamanian Hat or a mola made by the Guna Indians in the San Blas Islands, then the markets are a must see. 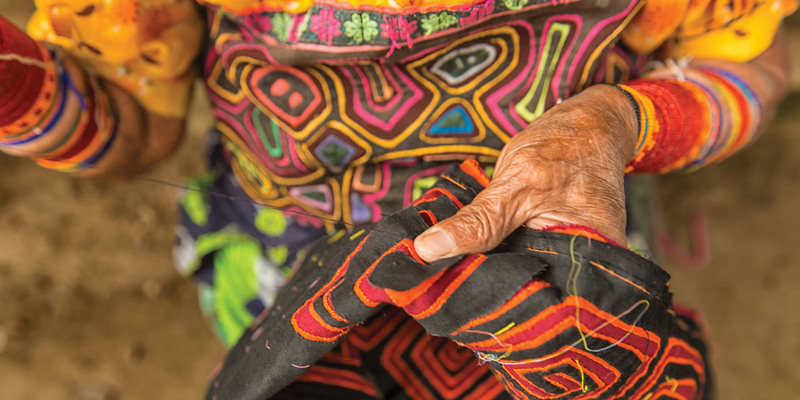 Head to the fish market for a tasty snack or the National Handicraft Market if pottery, molas and jewellery handcrafted by the pre-Spanish indigenous people of Panama is more your style. With our cups full of the cultural experiences of Panama City, today we sit back and let the history come to us. 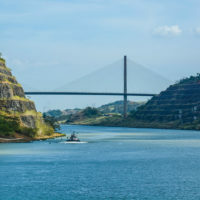 Spending the better part of the day (8+ hours) moving though the 77km Panama Canal from the Pacific Ocean to the Caribbean Sea, we will pass under the Bridge of the Americas before entering the Miraflores Locks. 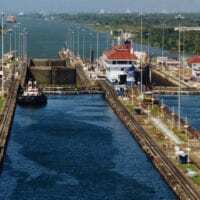 The locks will then take us up to Miraflores Lake, then up again to Gatun Lake, before being lowered back down to the sea level of the Caribbean Sea. You will not simply watch this incredible feat of engineering, you will have the opportunity to experience it firsthand. With the crossing completed, we will then anchor near the city of Colon to enjoy our final dinner together attended by the Captain of the ship and toast our adventures.